Wednesday, July 5 — The origins of the humble hamburger are unclear. 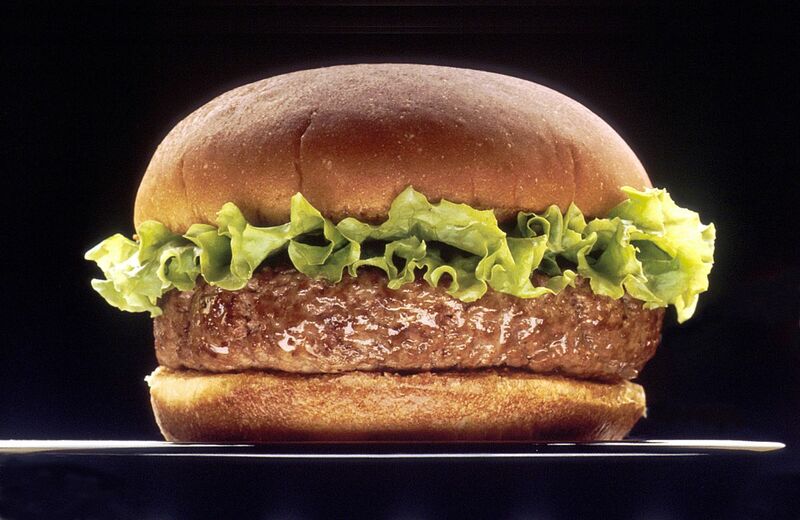 There are several claimants for the distinction of serving the first recognizable, made in the USA hamburger. One of them was Oscar Weber Bilby of Oklahoma. He is supposed to have served the first burgers at his Fourth of July cookout in 1891. Some forms of ground or chopped beef had previously been served on or between slices of bread. But the bun is the capstone to the hamburger project, according to Bilby partisans. In 1995, the then governor of Oklahoma issued a proclamation designating Tulsa as the birthplace of the true hamburger. The domestic market for beef destined in good part for hamburgers, and not sausages or canning, is over $59 billion annually.